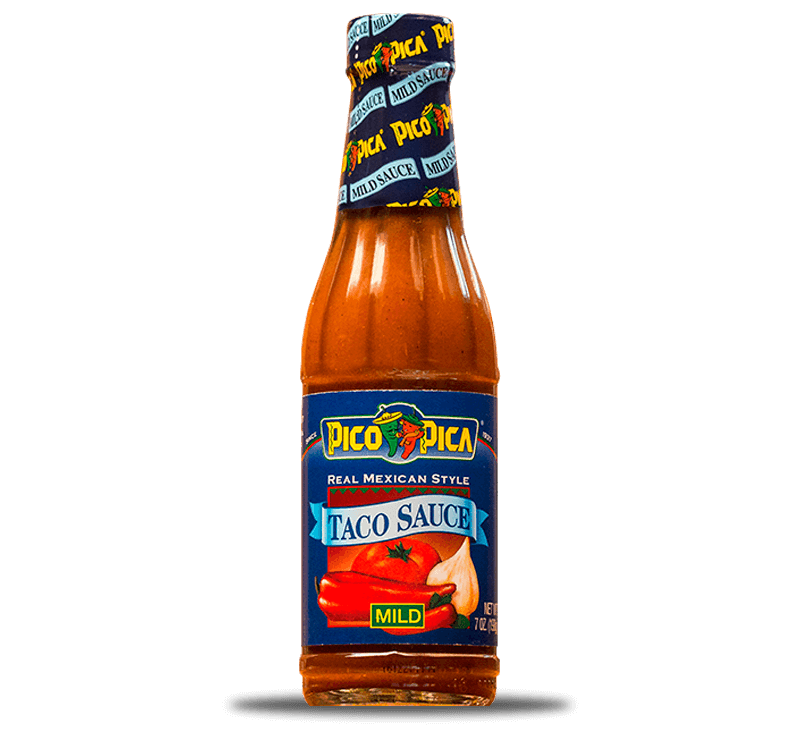 The perfect sauce to put on your tacos. 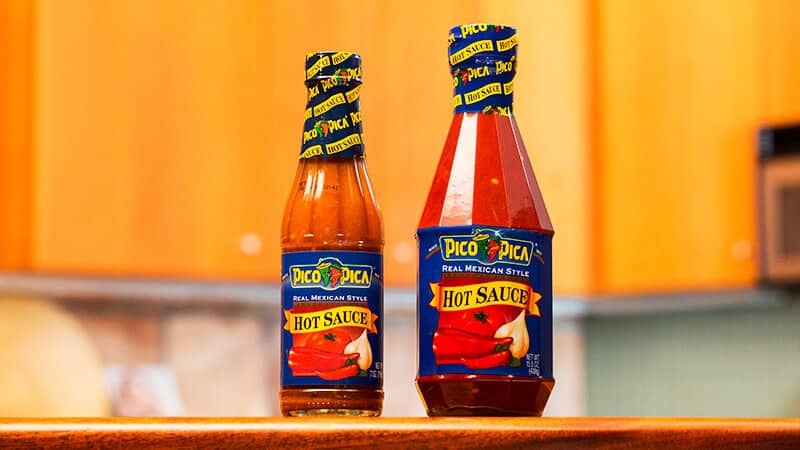 Unique and original, Pico Pica Taco Sauce has been the favorite for more than eighty years! An exquisite mix of chilies and peppers. A mildly spicy Mexican flavor. 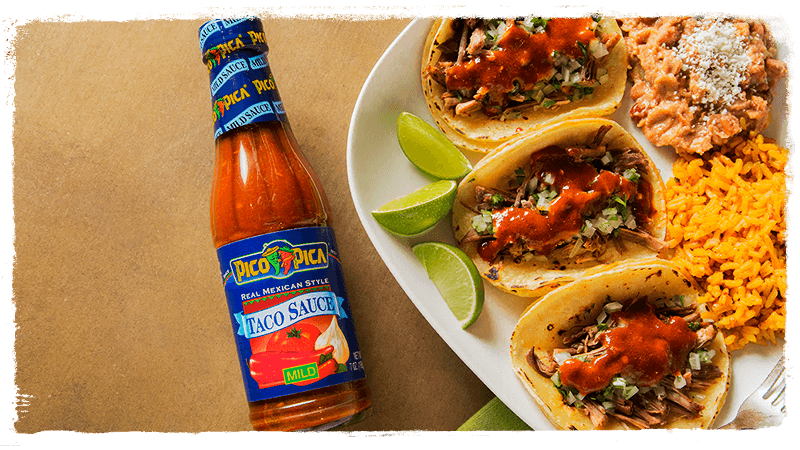 Every taco fanatic says that the secret is in the sauce. 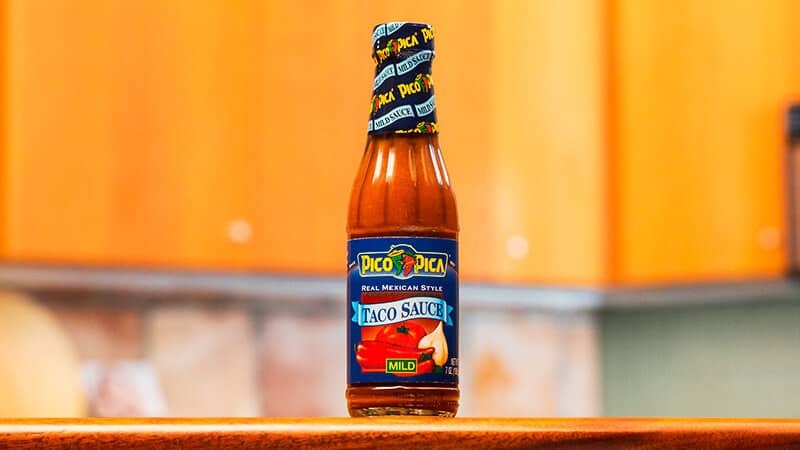 Douse your tacos with a spicy sauce that lets you enjoy every bite without the burn. This is the ideal mix of chilies and peppers that will add that special Mexican touch to your taquitos. You haven’t tried it? Go get some! It even adds flavor to other Mexican dishes! 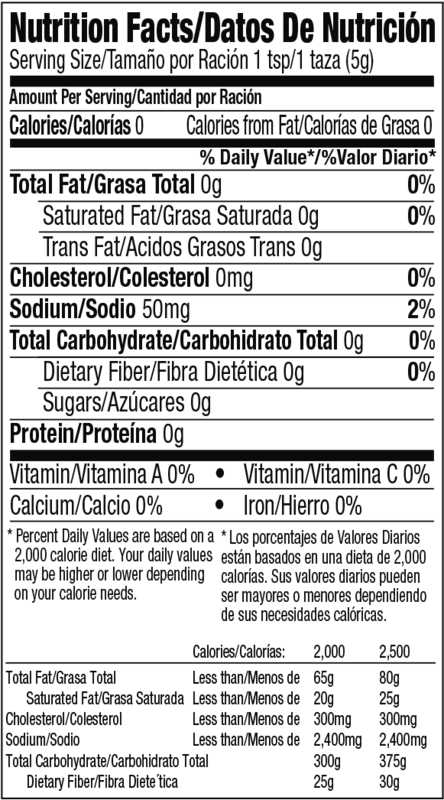 WATER, TOMATO PASTE, CHILI PEPPER, SALT, LESS THAN 2%: VEGETABLE OIL (SOYBEAN AND/OR CANOLA OIL), DISTILLED VINEGAR, SPICES, XANTHAN GUM, GARLIC POWDER, ONION POWDER, SODIUM BENZOATE (PRESERVATIVE). A secret blend of jalapeños, red chili and traditional Mexican spices, made especially for hot sauce lovers. 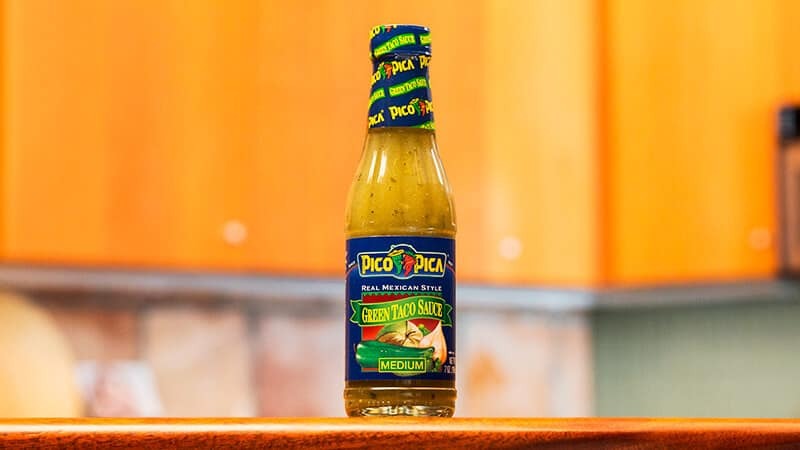 A tasty version of Pico Pica Taco Sauce, for those who love Mexican salsa verde. 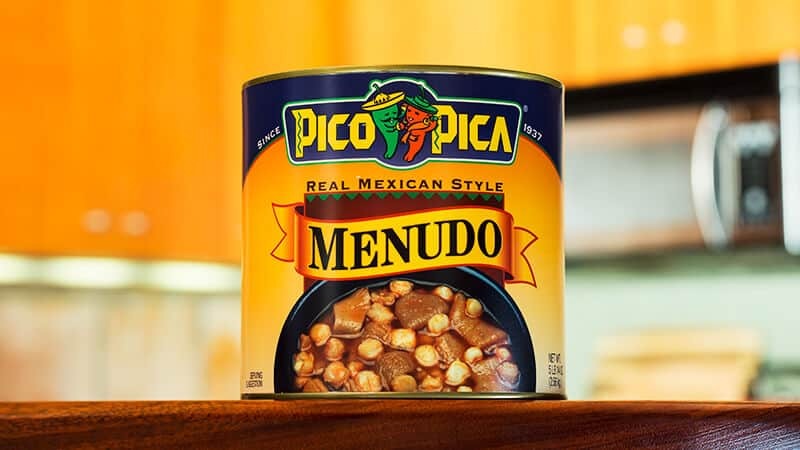 Quality, authentic Mexican flavor, prepared with traditional spices so you feel like you are eating at home. 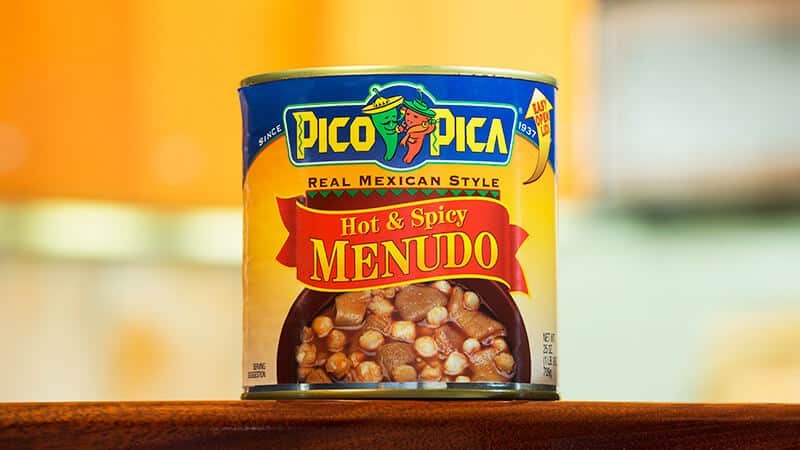 A special touch of Pico Pica in your favorite Mexican dish - menudo! A flavor to satisfy your craving.